Graham Holding practices in the area of estate planning, trust and estate administration, and taxation. He advises in all aspects of wealth transfer, including tax planning, succession planning, planning for persons with special needs and spendthrifts, charitable giving, creditor protection and premarital agreements. He represents clients in the design and implementation of sophisticated tax strategies that minimize estate, gift, generation-skipping and income taxes. Graham works closely with other advisers of the client in preparing complicated estate planning documents and estate, gift and fiduciary income tax returns. He serves as counsel to trusts and estates, advising them on complex disclaimers, tax elections and allocations, valuations of assets and other matters. He also represents them in tax audits. 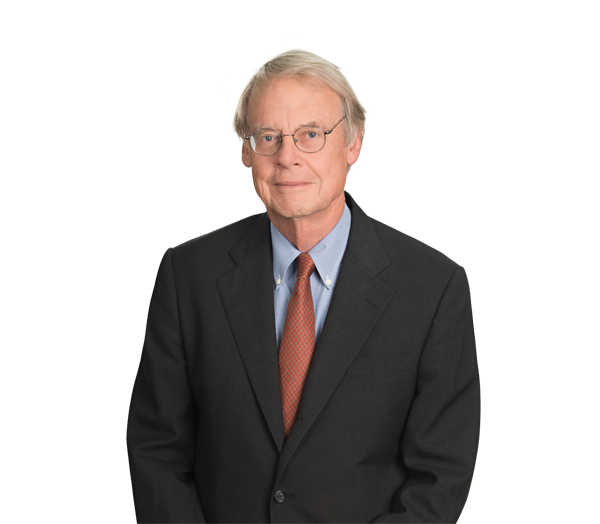 Graham is co-author of two popular resources for North Carolina attorneys, the BB&T Estate Planning Forms Manual and the document assembly software program, MenuForms for North Carolina Estate Planners. He has lectured on estate planning, administration and tax topics.